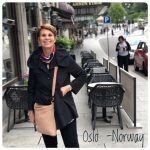 Welcome to a new fun series on Lifestyle Fifty. Every Thursday I’ll share news and views, and useful shenanigans – hopefully to surprise, and delight you. But I’d like to include your news, views and shenanigans too. So if you’ve been somewhere to recommend or if you’ve tried something and loved it, or read something and couldn’t put the book down – please let me know, and let’s share it here on Thursdays. I love sharing new products and promoting entrepreneurs too, so please get in touch especially if you’re a small business with something new or novel for women over 50 in particular. With Valentine’s Day coming up why not spoil yourself with a lovely luxe leather handbag? 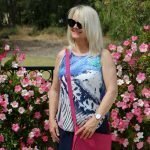 Exclusively for Lifestyle Fifty readers solopreneur Christin is offering Lifestyle Fifty readers a special code – Summer25 for a massive 25% off at checkout at Travel & Living Collection on wallets and handbags priced above $150 – but be quick this offer ends on 15th February 2019. 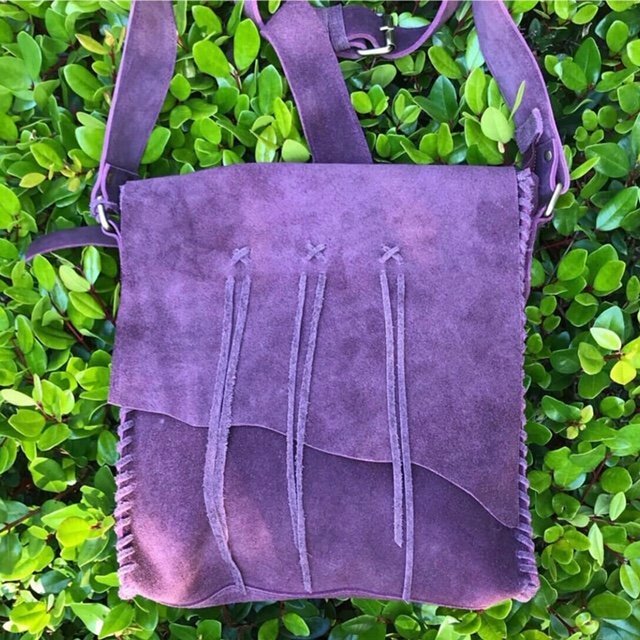 Christin designs super soft bags, in quality suede or leather, that are really durable and yet luxurious too. 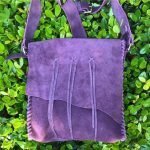 Australian designed and magic to hold and wear, these bags will last and last. I have the Christin crossbody bag pictured above, and love it. 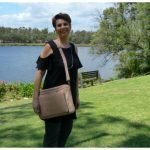 Suitable for everyday use and travel I know it was made with tender loving care and designed in Australia by Christin who is originally from Norway and now lives in South West Australia. So go on, spoil yourself, and add a little luxe to your daily life this year. I’m loving this incredible, clever design to cover up our upper arms yet in a feminine and subtle way. The clever designers at Cami Confidential have come up with a lace undergarment that can be slipped on under tops or dresses that have spaghetti straps and perhaps show too much upper arm for your liking. You’ll be seeing more photos of these lace underdress sleeves in future fashion posts, but for the time being I really wanted to get the message out there (and there’s a sale happening right now). Yep, help is at hand if you dislike displaying your bingo wings or tuckshop arms. With highstreet dress styles so full of sleeveless dresses and tops these underdress sleeves are a godsend. They come in 10 colours, but I’m struck on the white and black. 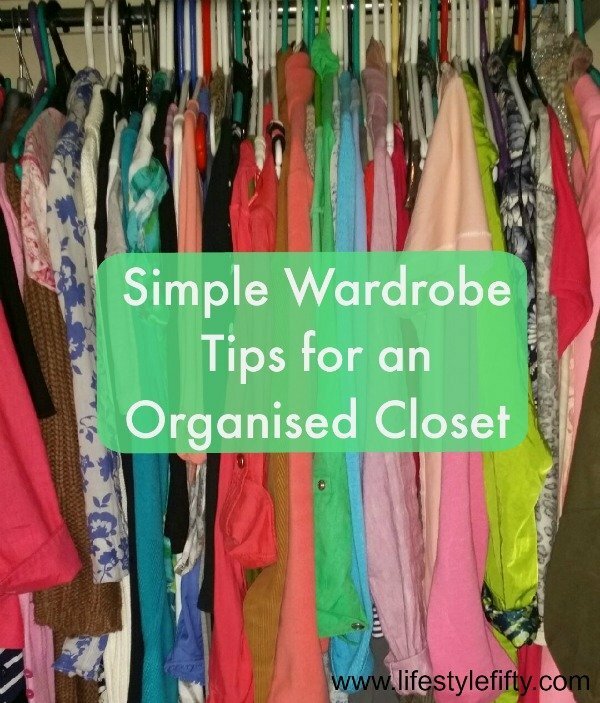 Watch the blog for how to style them in future fashion posts. Have a look at the other styles at Cami Confidential as well as the cute bolero cardigans. 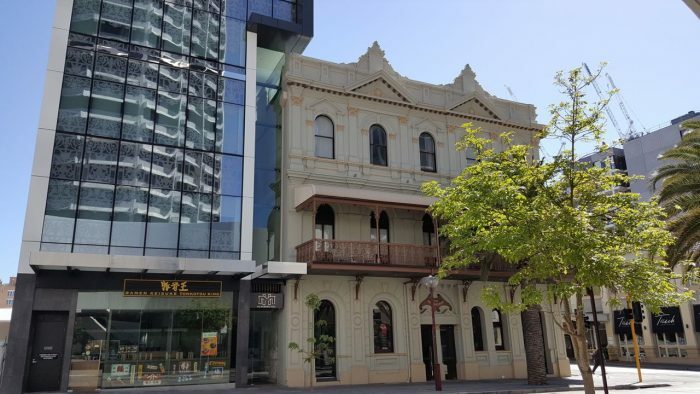 I remember you well at the Melbourne Hotel … It just had to be a cue for the Leonard Cohen song, didn’t it really! Although of course he was singing about the Chelsea Hotel and not the Melbourne Hotel. Now I can’t get the tune out of my head. 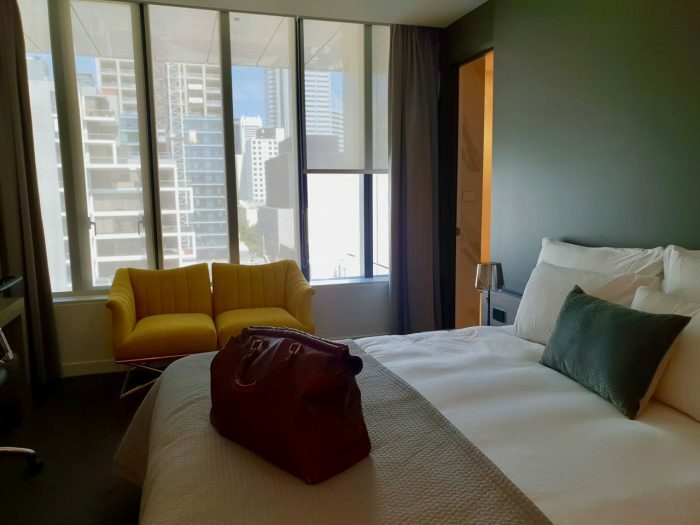 And for the new Thursday blog post section, my first up is a shout out to a fabulous hotel in Perth, called the Melbourne Hotel where I was hosted for a night recently and ended up paying for another two nights we loved it so much. 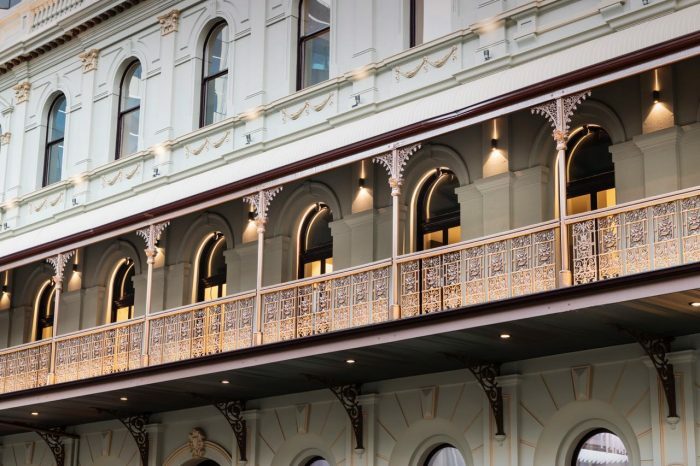 It’s all 5 star luxury in a heritage building with glamour and olde-worlde charm. 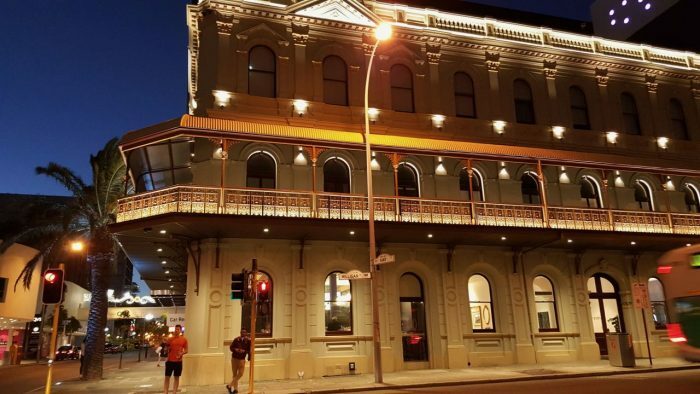 The Melbourne Hotel is centrally situated, close to all that’s going on and has state of the amenities, 5 restaurants, a lively pub and oh so comfortable beds. 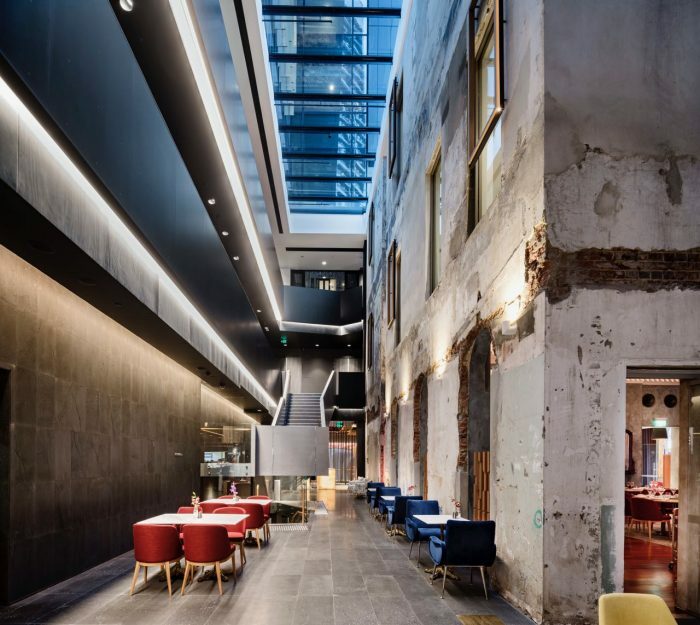 Read my full review about The Melbourne Hotel on my blog about Western Australia at ZigaZag. I think Journal writing is one of the most powerful and easily accessible tools we have to heal, expand and transform our lives. When I was younger I’d write in my journal every single night. It became a place of discovery, a companion that supported me without judging and a creative playground to express my feelings, my thoughts and the world around me. It helped make life more enchanting. I’d like to get back to more of that. Looking forward to the styling of the under sleeve top thingos! I’ve seen them and often thought about buying one in black. I love paper planning and memory keeping, but I never seem to add journaling to my daily life even though my addiction to pretty notebooks and pens means I have everything I need to get started. Shall pop that book on my list. Great idea Jo. Can’t wait for the next post. 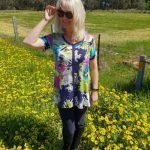 Great little round up post Jo – and I do love those bags (although they’re a little out of my budget range!) The book you’re reading sounds really interesting too. I love this idea – news, views & shenanigans…I also love that purple handbag…just saying. I’ve heard a lot about that Stephanie Dowrick book so it must be a sign that I need to stop hearing about it and start reading it. Hello Jo, yes that purple handbag is such a delight. The colour is amazing. 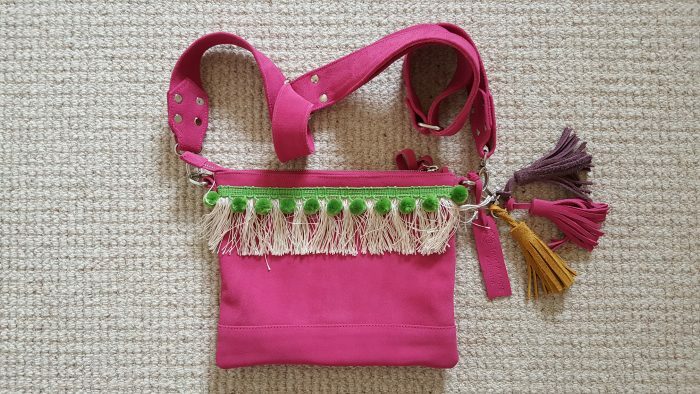 There’s also a fantastic pink one and a practical camel brown one that I have my eye on. 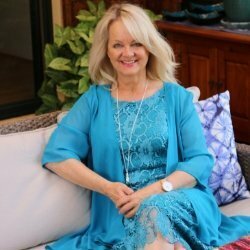 Funny you have been hearing about Stephanie Dowrick book – must be the universe telling you something! 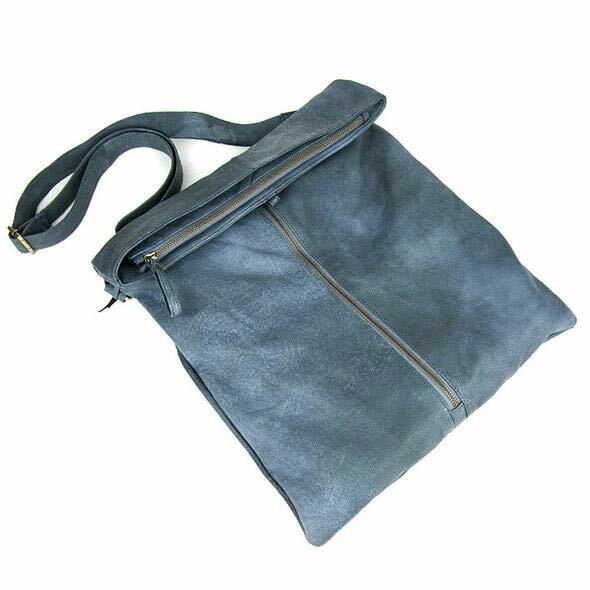 I love cross-body bags and they used to be the only kind I used as I love having my hands free. I’ve not heard of that Stephanie Dowrick book but have a couple of hers from a long time ago! 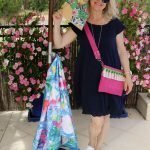 Hi Deb, cross-body bags are great aren’t they? I used to travel with a really small one, but I love the Christin bag I have now as I can fit my iPad and blogging paraphernalia into it and still have a secret compartment for credit cards and passport if required. I’m going to have a look out for more Stephanie Dowrick books now you come to mention the fact she’s written more.